Formerly called Qi-lai, Hualien supposedly owes its name to the local words for “eddying water”—something that may well be true given how many of its attractions as linked to its waters. Hualien has its share of streams as well as lakes, and is also bordered on one side by the Pacific. It is a place of stunning seascapes, of fabulous rafting opportunities, and of breathtaking gorges carved into its mountains by the ages. Hualien is Taiwan’s biggest county, so there is certainly a lot to see in it. Most people choose to start in its famed national parks, which boast some impressive (and decidedly ancient) forest as well as amazing fauna to go with the flora. Its abundance of parks makes the area a hiker’s dream, and Hualien already has dozens of famous trails for such tourists. Abutting the forests and often near the hiking trails are more of Hualien’s wonders. There are marble-faced grottos in abundance, as well as sea-facing cliffs tailor-made for dramatic movie shots. Not that the grottos lack their own drama, of course: aside from their dizzying breadth and height, some grottos also boast temples tucked away nearby—and even aged bamboo poles sticking out from one side where the local tribesmen used to attempt a leap from one side to the other in a bid to win the chief’s title. Slightly morbid mementos, perhaps, given that none ever succeeded—but definitely worth a pause for the traveler. Hualien also has its own version of Stonehenge (the Stone Age Saoba Stones), a spectacular length of pure agricultural and floral lushness in the East Rift Valley National Scenic Area, the 103-km rafting route of the Xinguluan, its own 51-hectare Farglory Ocean Park (which comes with a 5-star hotel, no less), and more than a few top-rated hot springs for weary travelers to use in rejuvenating themselves. Even more delights await the eager tourist willing to do some exploration of this marvelous county. 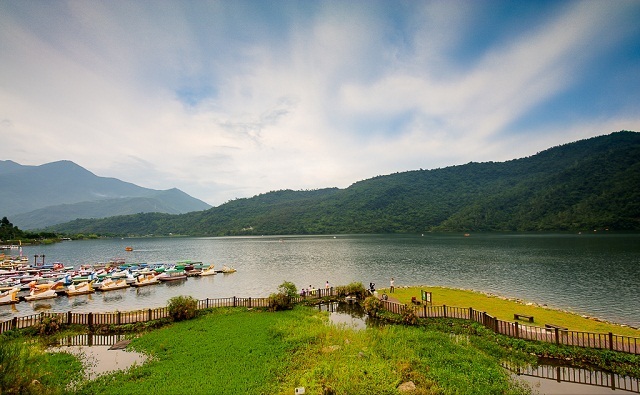 The Hualien Carp Lake is the largest inner lake in the East coast region of Taiwan that occupies an area of about 104 hectares. Most locals know the lake by the name Liyutan, which translates to the Carp Lake. The lake measures about 2 kilometers long from north to south and 1.5 kilometers from east to west and is surrounded by a superb mountain range creating an enchanting reflection on the surface of the lake’s water. The famous and large lake has clear waters that remain full all year round thanks to the water supply from the nearby Mount Liyu. Chishingtan Beach when translated literally means “Seven Stars Lake” and is one of the few places in the East coast region of Taiwan where the scenery is almost magical. 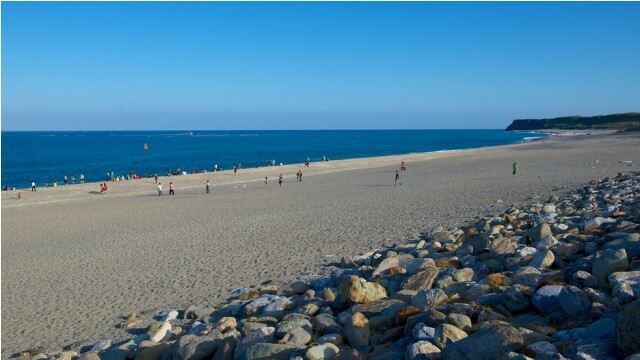 Contrary to its name, Chishingtan is actually a beach and not a lake, right on the north eastern side of Hualien City. The reason for the name is that it was taken from a nearby lake. During the Japanese occupation, troops filled the original lake up to make space for more land. Today, the former location of the lake is where the Hualien airport stands. To remember the lake, Chishingtan was named after it instead. Being surrounded by a vast body of water and some of the tallest and most rugged mountains in Taiwan, Hualien has then become an ideal location for many outdoor sports. Many hikers have dared to climb the tall mountains of the Central Mountain Range while scuba divers and snorkelers have explored the coral-rich and marine-abundant seas of the Hualien harbor. 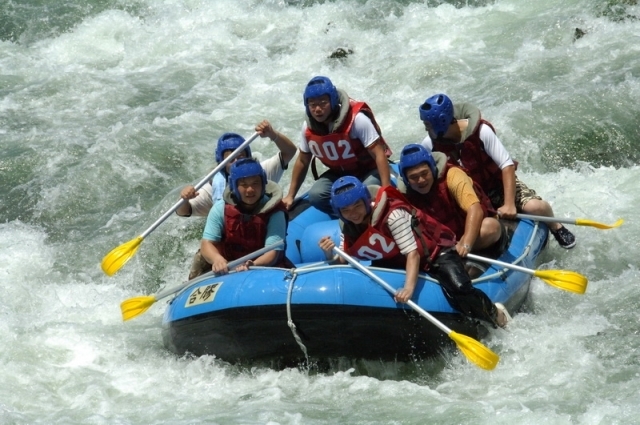 However, the one activity that combines the rugged mountain terrain and the intense power of the waters is white water rafting in Hualien. 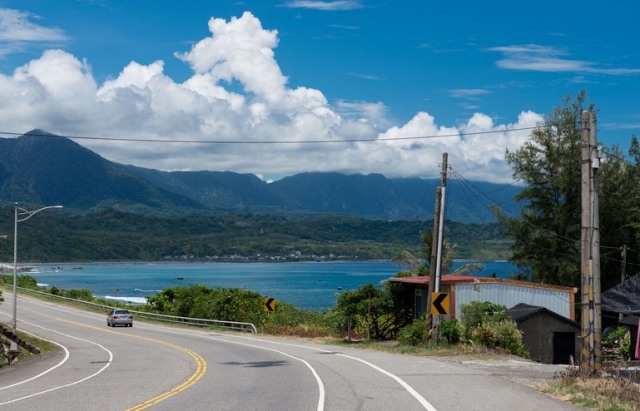 The Hualien-Taitung Coastline Highway is more famously known as Highway 11 and starts north of Hualien City all the way up to the nearby Taitung City. As the name suggests, the 182.5 kilometer long road was constructed along the coastline making driving along the paved road quite an experience. The highway is part of the Eleventh Provincial Route and was constructed especially close to the coast’s edge, giving unobstructed views of the Pacific Ocean. Hualien is found between the Central Mountain Range of Taiwan and the Pacific Ocean making it nestled between two equally majestic and gigantic attractions of nature. This is also the reason why Hualien is one of the most pleasant and picturesque cities in Taiwan. 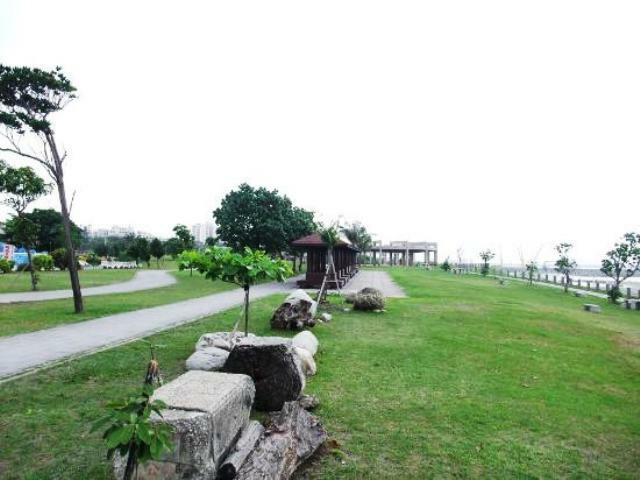 With its lush vegetation and tranquil view of the Pacific Ocean, the Bei Bin Park and Nanbin Park in Hualien is undoubtedly one of the most spectacular places to visit in the county. 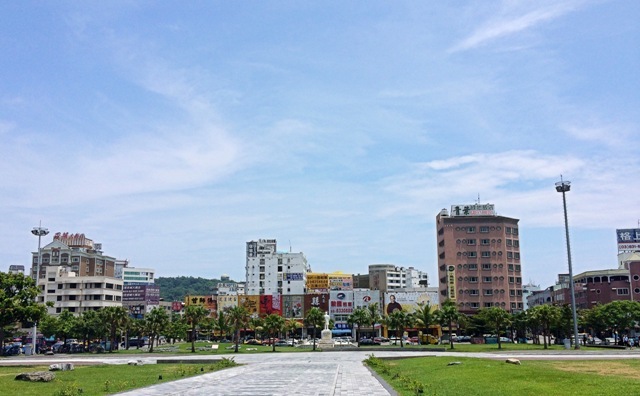 Similar to other South East Asian countries, the Hualien City of Taiwan has a subtropical climate all year round. For those who prefer to feel the heat of the sun, weather in Hualien can be amazing. But despite so, Hualien is blessed in terms of weather in more ways than just its heat and humidity.